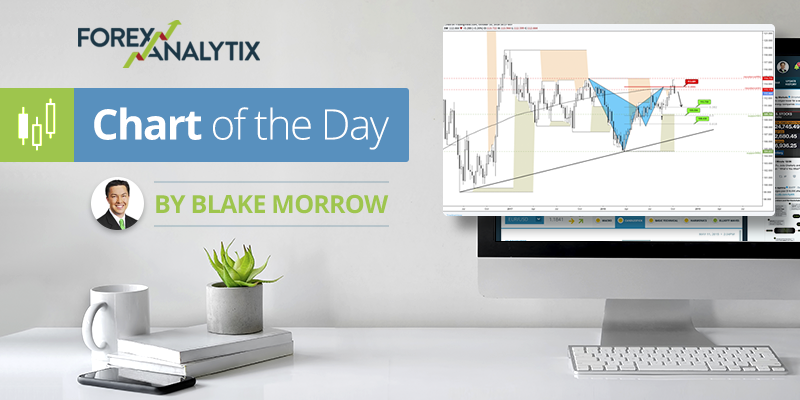 Blake Morrow is the Chief Currency Strategist for Wizetrade. Blake has over 18 years of trading experience and has been a co- owner of a Dallas based brokerage firm and LiquidTrader Technologies. 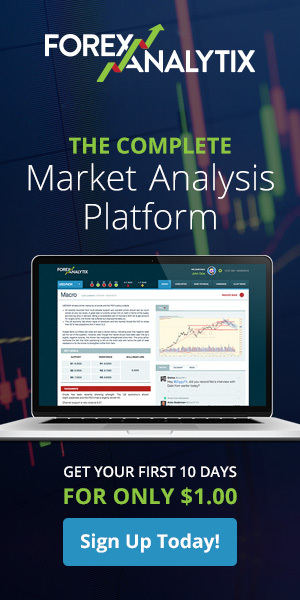 Currently, Blake does analysis for thousands of individual traders on his “The Morning Edge” webinar for 2 hours each day from 7 – 9 am covering inter-market relationships and Forex. He has also appeared as a regular analyst on Wizetrade TV and Traders Television. Blake is a seasoned individual investor in equities and Forex. Blake is a husband, father and avid golf hacker. Proud Marine Infantryman 3rd Battalion 9th Marines 1990-1994. Earlier this year, the USDCHF rallied past this multi-year trend line and reversed course? Will it happen again? The AUDJPY broke out of the 2019 range and into new yearly highs last week. As long as we remain above the 79.80 level the risk remains to the upside. The EURJPY is at multi week highs and testing the key 61.8% Fibonacci retracement. The USDMXN has been trading abnormally heavy the last couple sessions and is now at risk at a break lower out of the long term daily triangle. Ahead of the ECB decision the German 10yr BUND is at an inflection point with the 166.66 breakout point and channel support being tested. The AUDUSD has been in a tight consolidation for the last 5 weeks, but we are now at the triangle resistance. One of our traders in our Forex Analytix community chat rooms (guyr) brought the EURNZD inverted head and shoulder’s pattern to our attention. If you have been following our Bitcoin analysis on Forex Analaytix for the last couple weeks, we have been bullish on the instrument as we had a bullish wedge develop and then subsequently breakout higher. We are not sure if the upper end of the 1.9000-1.9550 channel will be broken, but it is a risk this time around as the GBP is starting to look constructive against other pairs as well.